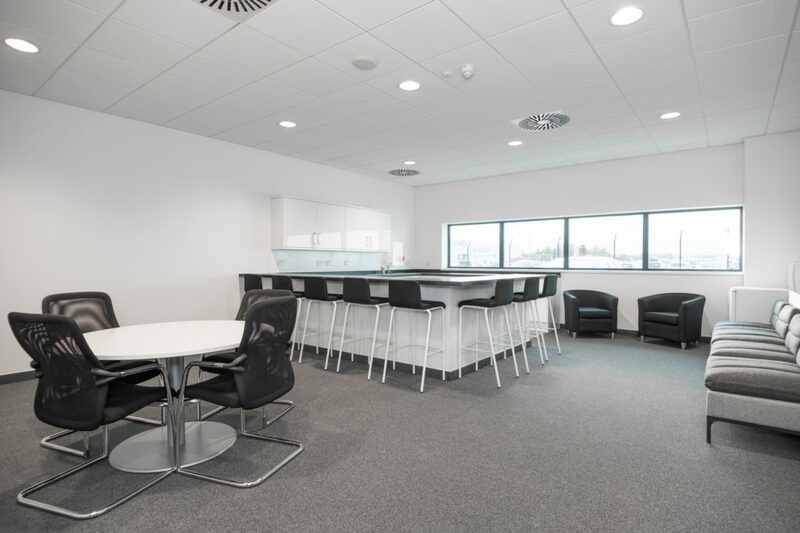 Bespoke Construction Services is proud to announce the completion of Project Mitchell, another successful Fit-Out job. 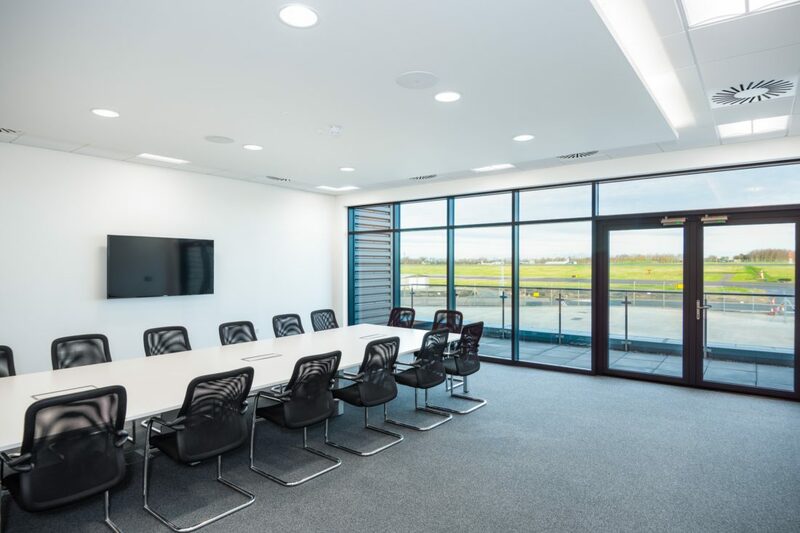 During this 16 week project, Bespoke worked alongside main contractor, Winvic Construction, to deliver a works package comprising the installation of suspended ceilings, partitioning, wall cladding, ironmongery and kitchen facilities in order to create a number of luxury offices and training rooms sitting alongside two new aircraft hangars, linked to the main runway at East Midlands Airport. The project has been widely recognised due to the fact that one of the hangars is going to be the new home of a renovated 1944 Spitfire plane, originally used in the Second World War. 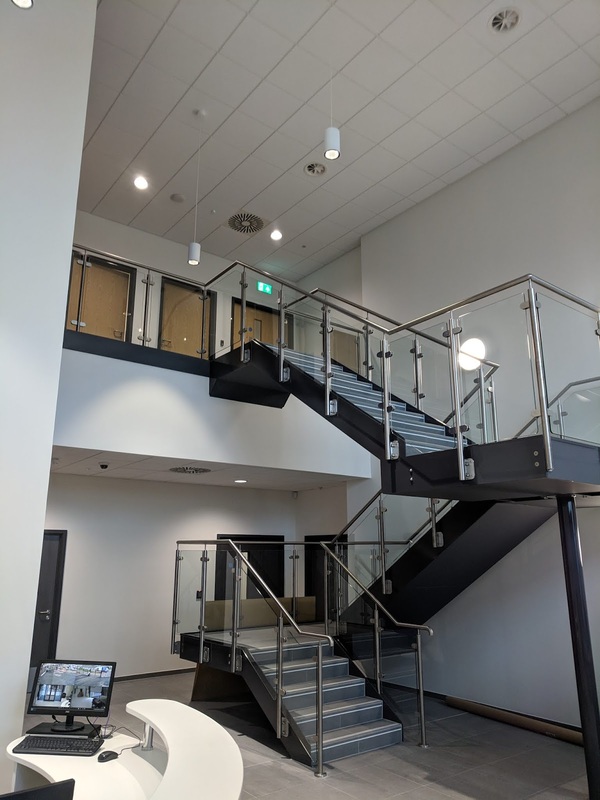 The offices will provide admin and meeting spaces, as well as a new STEM training facility where students will get hands-on experience in learning Science, Technology, Engineering & Maths. 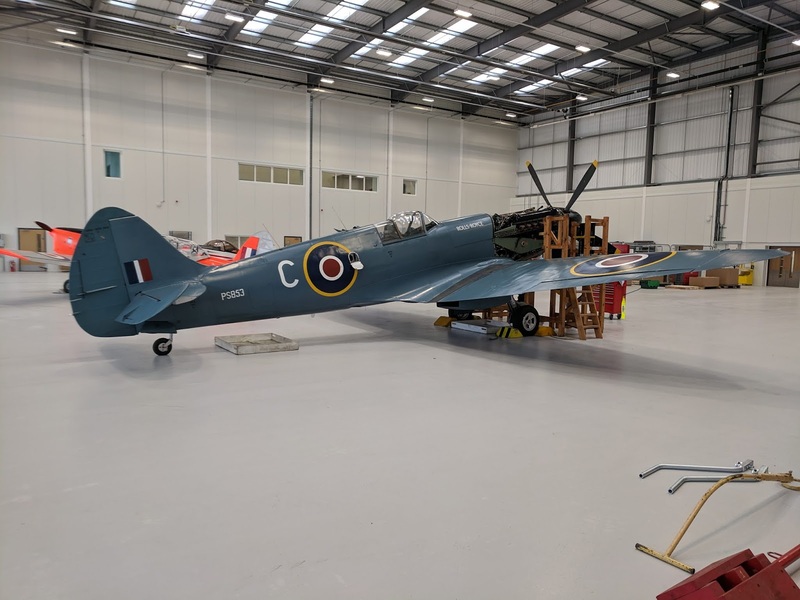 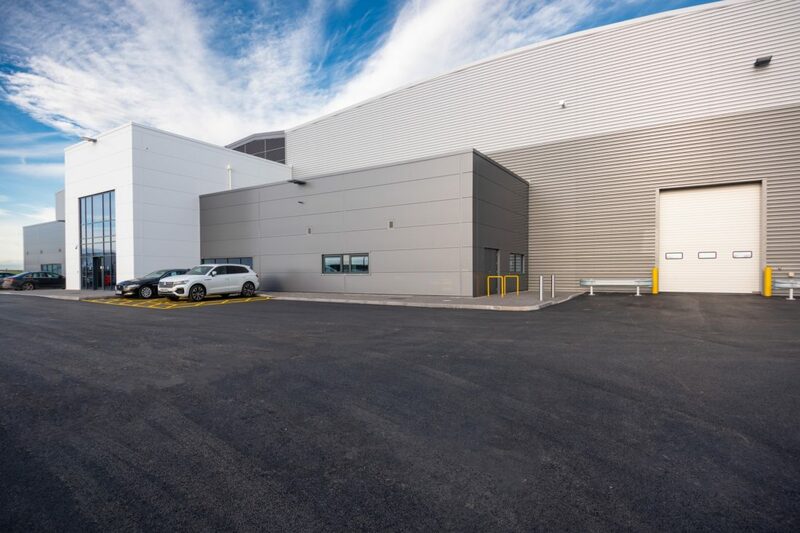 With the client being Rolls Royce, Bespoke are proud to be a key part of such an exciting fit-out job, helping to create a new building where modern technology can be studied alongside a prime example of the history and heritage of the British aerospace industry.